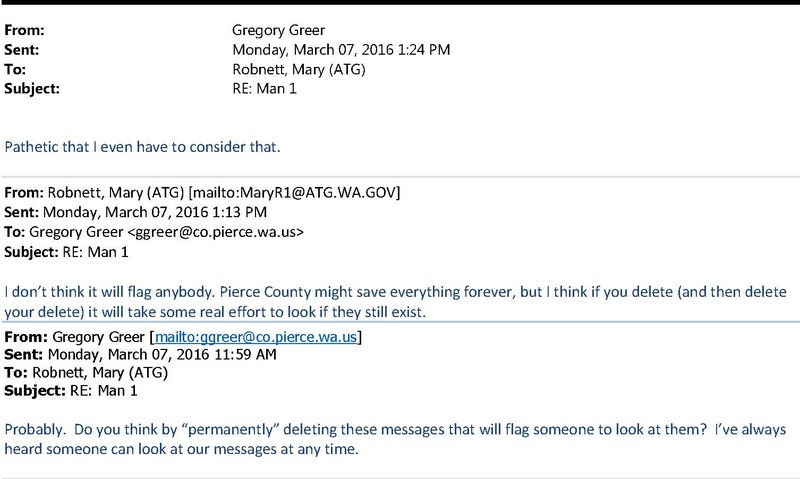 I was sent an email between Mary Robnett from the Washington State Attorney General’s office, and Gregory Greer from the Pierce County Prosecutors office where Ms Robnett is instructing Mr Greer to destroy public records, I did not publish that because I didn’t have the actual email or metadata to prove it was a real email. Mostly it was because I couldn’t believe it was real. I requested the records and received them yesterday and it was actually much worse than the original tip I got. Not only did she direct him to delete his emails, she gave him advice on how to do it. 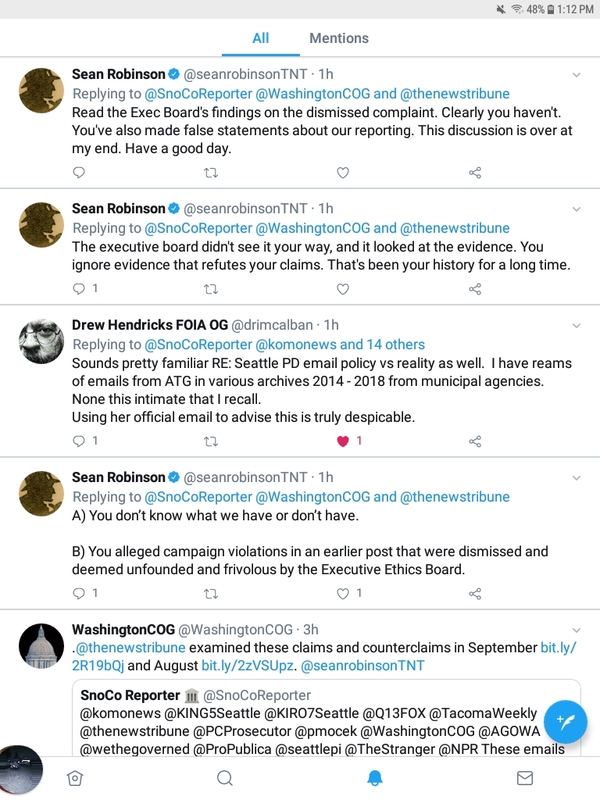 Washington Coalition for Open Government replies to me and says that The News Tribune has already examined these claims and everything is alright. 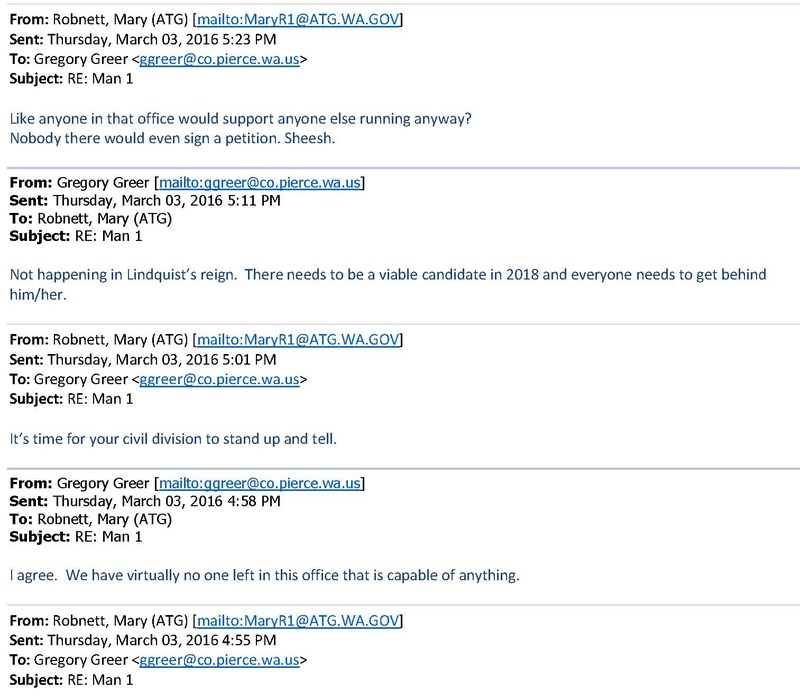 Keep in mind that people from WCOG have donated to Ms Robnett’s campaign, and when I told them about it they basically said they didn’t care, they just wanted Lindquist gone. They didn’t say this in a capacity of WCOG, just as personal citizens. Then the publisher comes in for the attack. Now in all fairness he was right if their story is correct. I said the paper didn’t have the emails, yet they claim to have had them 2 years ago. In my tiny little mind I couldn’t conceive that they would have this kind of evidence and do nothing about it. That “discussion is over” line never gets old though, I seem to get that a lot when I bring up the truth. I’ll confirm that with my own public records request which will mean one of 2 things. 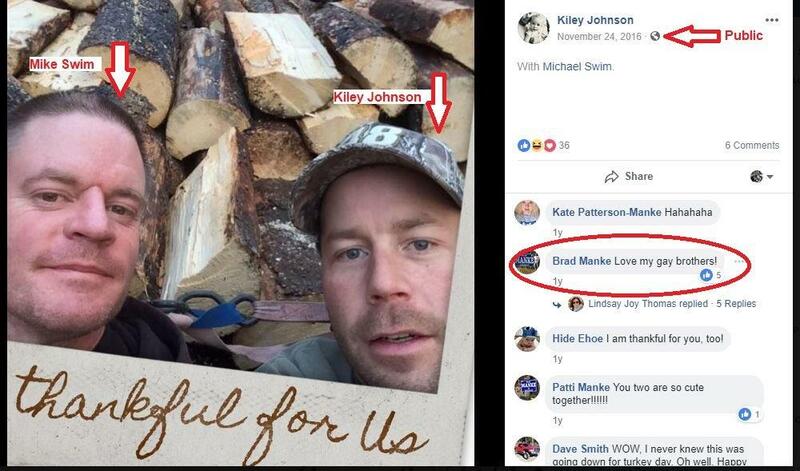 Either they didn’t get it – or they got it and ignored a felony because they hate Mark Lindquist that much. 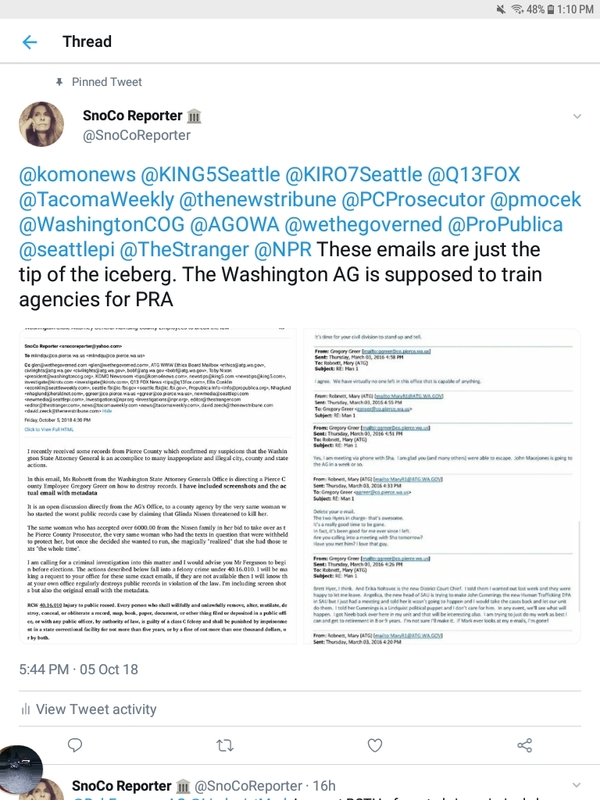 In May I broke the story, and in August and September the Tacoma News Tribune wrote two stories, both times excusing Ms Robnett’s criminal activity. Since when is it any media outlet’s job to excuse and justify criminal behavior from public employees? I don’t even know what this story is about anymore. 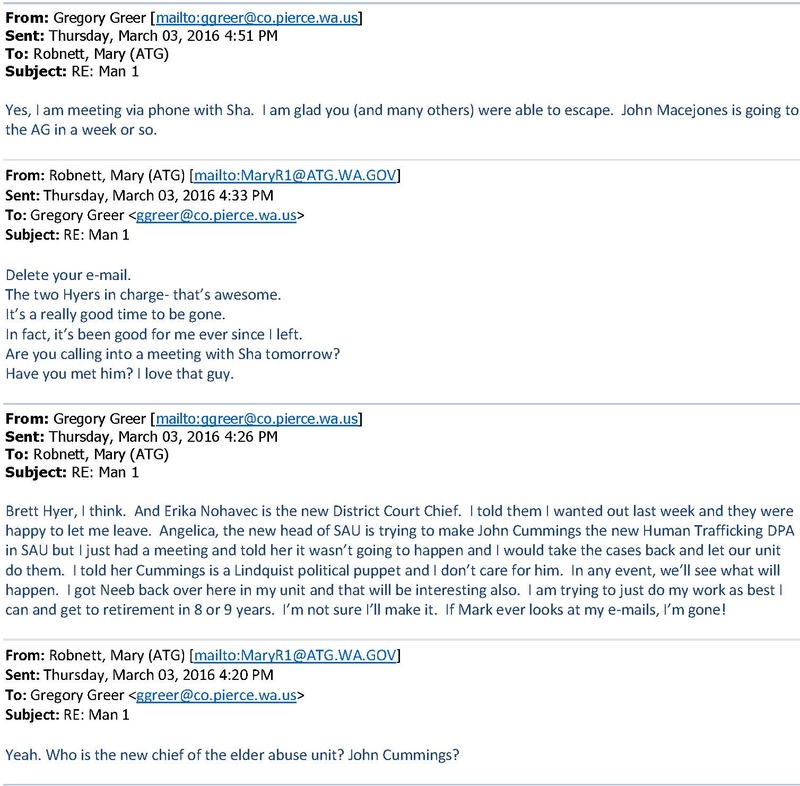 I proved that Robnett was campaigning on her personal page during work hours, and the ethics board threw it out. 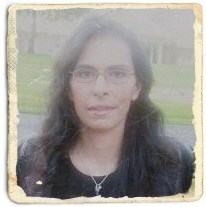 I guess the truth is not an ethics board issue, but now I have a reason to investigate them too. I have definitive proof that Robnett was directing Greer to commit a felony but the local paper is fine with that, and folks in open gov are fine with it, too. I literally cried at seeing this, at having to come to terms with the realization that facts don’t matter to so many people, even the people who claim to be defenders of the truth. As for Mr Lindquist, he does enough stupid crap on his own without these folks coming after him starting with trying to cover for Robnett in the first place. Or going on the Nancy Grace show during an ongoing case. He should’ve learned from Rob McKenna about that nonsense.